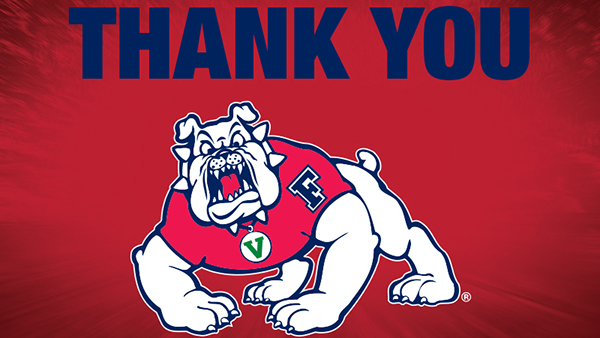 All Fresno State staff and faculty get in FREE to the Men's Basketball game at 7:30 p.m. Wednesday, Feb. 13 against Boise State. Click this link to redeem your tickets in advance. Your official University email address will unlock the free ticket and give you access to purchase additional tickets at a discounted rate of $9.50 each (usually priced at $15). This special expires at noon Tuesday, Feb. 12.